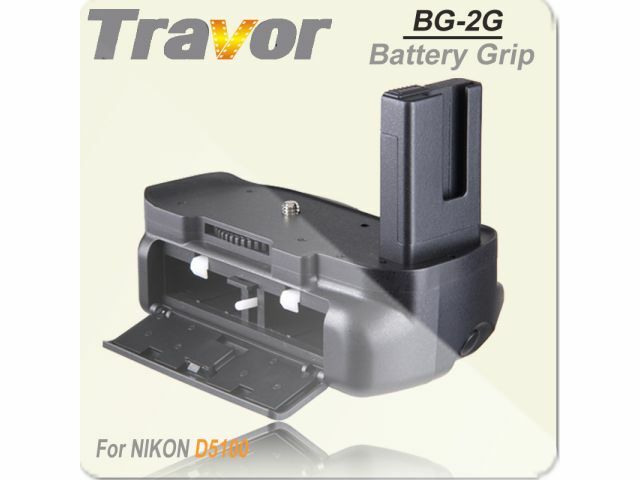 This Battery Grip for Nikon D5100 makes photographing in a vertical position much easier and provides a better handling of your camera especially when you are using heavy lenses. 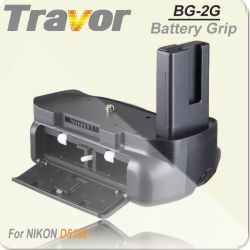 The battery grip provides more energy for your camera than a normal storage battery would. The battery compartment holds two lithium batteries (original or third-party manufacturer) .